Later this year it's expected that Halifax quartet The Kestrels will be dropping their debut full length album. To till the soil, they will release the 4-song The Moon Is Shining Our Way EP on July 1st. The dials are turned to max for this record. The lead track, "Eternal and Debased", is a reverb-drenched pop number that smacks of Smeared-era Sloan. The listener is in store for a full-on frenetic guitar assault on the buzzsaw title track. A walls of sound can be a powerful thing if done correctly. Unfortunately, the band crank things up a little too much on "Wide Eyes". The results are a muddled, unfocused song with vocals that get buried way too beneath the maelstrom. A similar fate befalls "The Double", which has the albatross of a plodding pace to go along with it. While it has it's moments, The Moon Is Shining Our Way is really an uneven effort. Hopefully they show a little more restraint and focus on the full length. 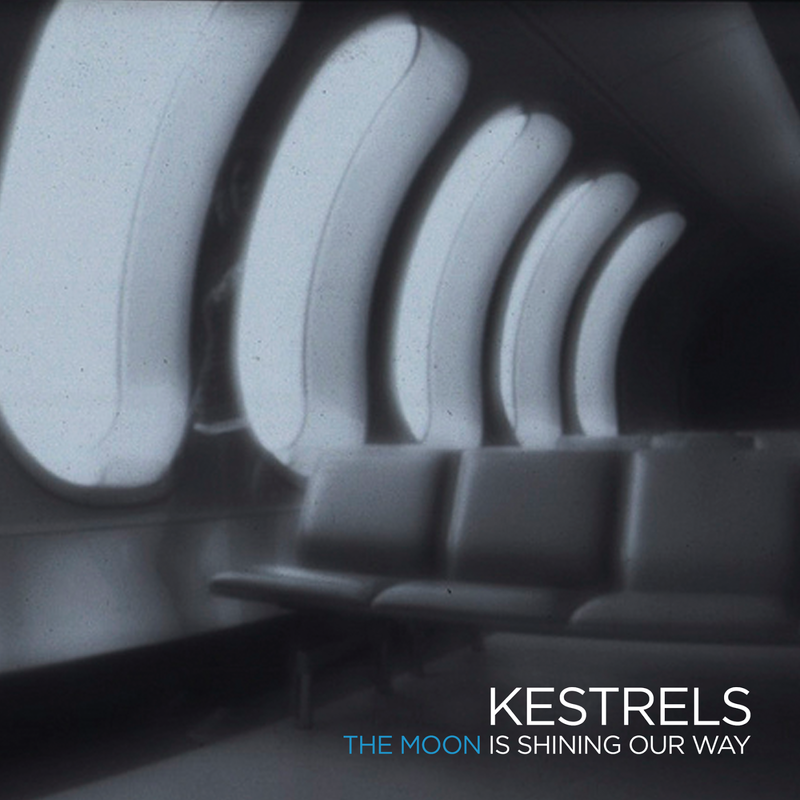 The Kestrels play Smiling Buddha Bar in Toronto on July 3rd. Best tracks: "Eternal and Debased", "The Moon Is Shining Our Way"